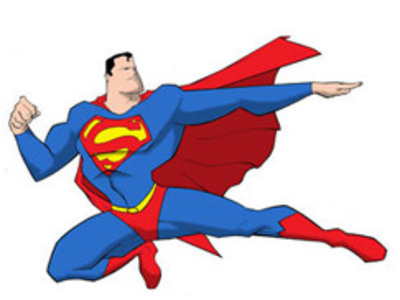 Superman's famous arsenal of powers include flight, super-strength, invulnerability to non-magical attacks of ordinary force, super-speed, vision powers (including x-ray, heat, telescopic, infra-red, and microscopic vision), super-hearing, and super-breath, which enables him to freeze objects by blowing on them, as well as exert the propulsive force of high-speed winds. One of the best-known elements of the Batman mythos is the Bat-Signal. 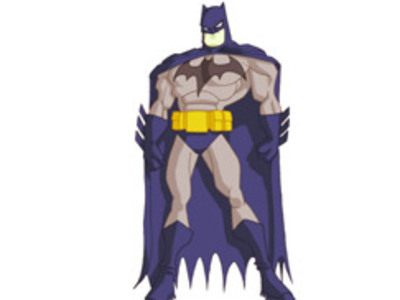 Over the years, Batman accumulates a large arsenal of specialized gadgets as Batman's primary vehicle, the Batmobile, chief throwing weapon, the batarang, a bat-shaped boomerang/throwing star. Batman's other vehicles include the Batplane (aka the Batwing), Batboat, Bat-Sub, and Batcycle.